I've used Benefit Roller Lash for a while now, but as it ran out I wanted to find a cheaper replacement. 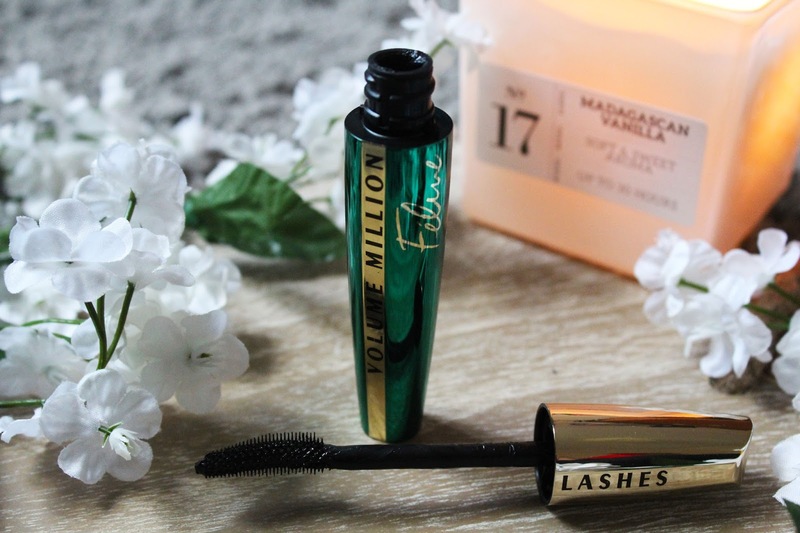 I saw Kaushal Beauty made a video with L'Oreal using this mascara and decided to research online a bit more. The brush looked fairly similar to Benefit's - I like a firm plastic wand. I looked at the tester in Boots and the formula looked good too. * The formula is great. It doesn't smudge onto my eyelids as many others do. * The brush is good at getting all the lashes, even the little ones. * I can use it on my lower lashes without it looking too spider-like. * I've been using it everyday for at least 6 weeks and it doesn't seem to be at all drying or running out. * I can get super voluminous lashes with it. * It does well at curling my lashes - I don't need to curl them beforehand. 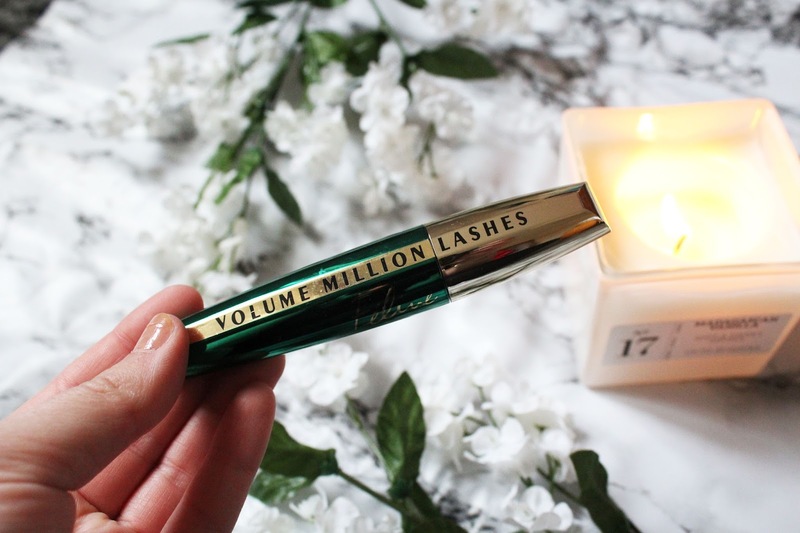 Overall, I think this is a great, cheaper option to Roller Lash! You can purchase it here. 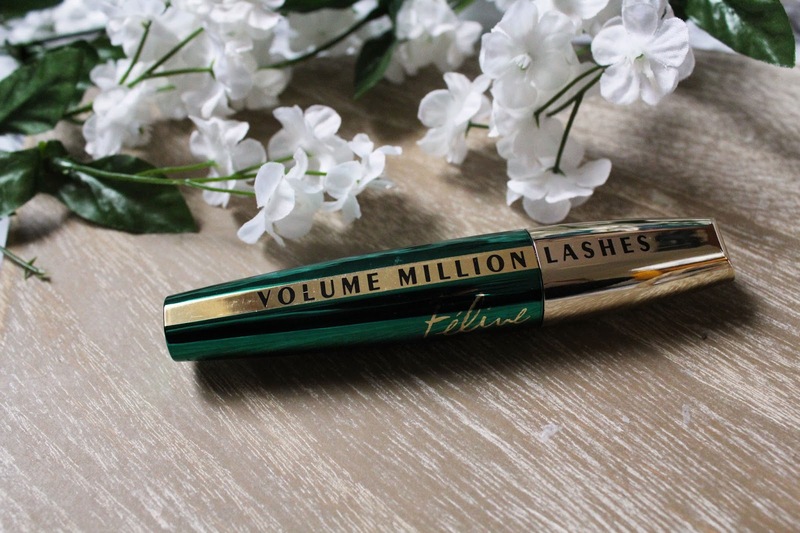 Have you tried this mascara? What do you think of it? Let me know in the comments below! 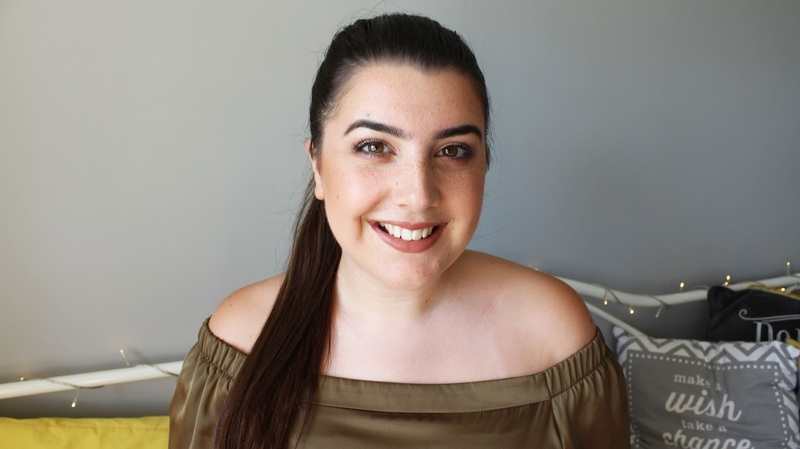 My cousin Jessica [www.itsjessiejane.com] recently did a FOTD for Autumn and I decided to have a go too! I do enjoy the sun, but being born in the Winter makes me a winter baby at heart. I just love autumn colours and wrapping up in a blanket with a cup of hot chocolate.